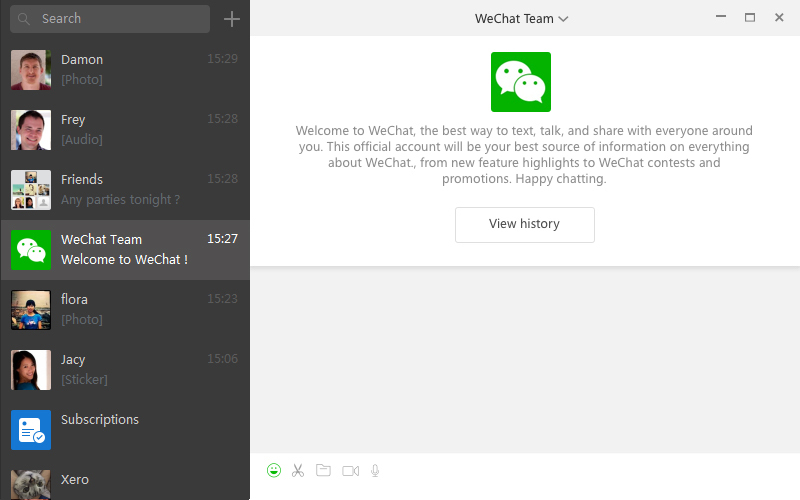 Introducing WeChat for Windows 1.5, now available for download on your PC. What’s new in the latest update? 2. 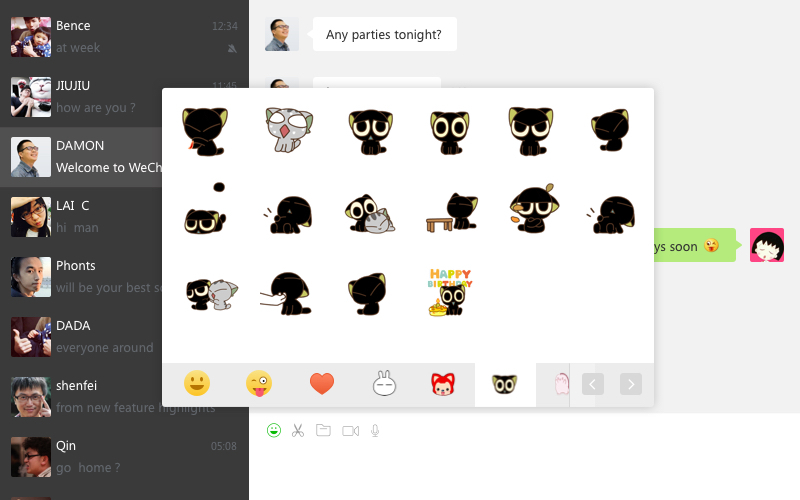 Download and use all your favorite stickers on your PC, including a wide variety of animated emoticons. 3. 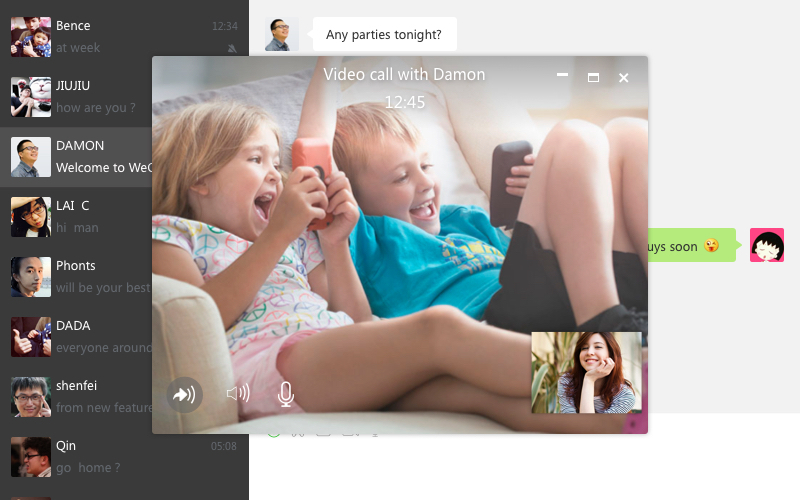 Multi-task with multiple chat windows open at the same time. 4. View the message history of all the official accounts you follow. 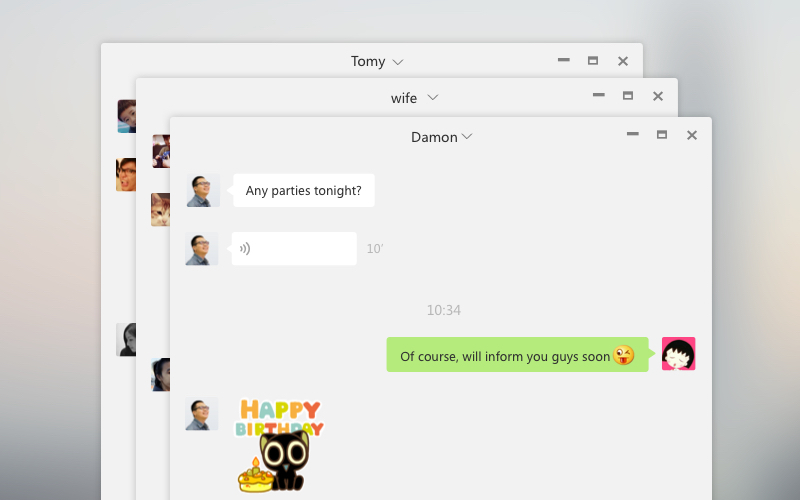 It’s pretty exciting, so be sure to upgrade to the new WeChat for Windows 1.5 today – Download Now!